Many MSPs only offer 9am-5pm Monday-Friday coverage over 24×7 managed IT services. Why? 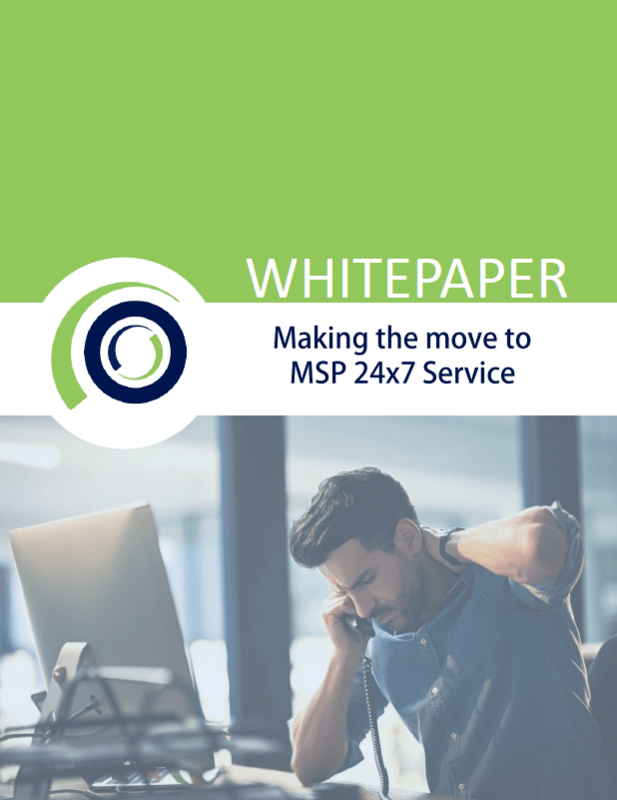 More often than not, MSPs favor extending the support window, but simply don’t have the bandwidth or internal resources needed.